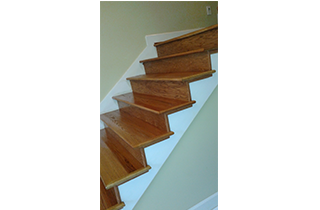 Cole's Hardwoods & Carpet Repair is the specialist in superior quality carpet repair and restoration. Firm price over phone. We don't need to see the carpet to quote. Call now and see what promotions we have! 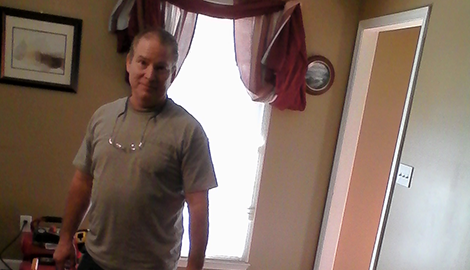 Serving the Hoover, AL area, Cole's Hardwoods & Carpet Repair has offered superior quality carpet repair services for 35 years now. Coles, The same person who gives you the quote, is the same person to do your job! For flood damage call me, I can remove your carpet properly so it can be reinstalled when it's dry. 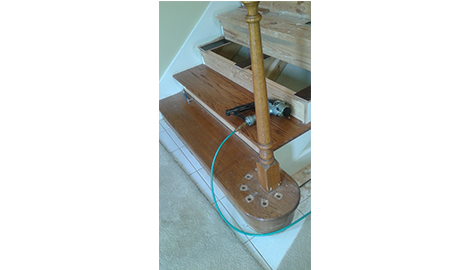 A lot of companies are rough pulling the carpet up making reinstallation unsightly. With 35 years in business, Cole's Hardwoods & Carpet Repair in Hoover, AL is the leading provider of carpet repair, carpet restretching, and maintenance services. We have decades of providing top quality carpet solutions to our growing customer base then and now. Whatever your repair and restoration needs may be, we have it all covered to bring back the pristine aesthetics of your carpets. Our service focuses mainly on carpet repair and carpet restretching. The sooner a carpet is restretched, the better. Waiting too long will cause the carpet to be damaged when it is stretched. Thus, for more quality and exceptional results, we urge our customers to consult us as soon as possible especially if you see some prominent damage to your carpet. 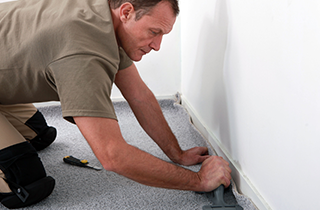 We take pride in our experience and expertise in the carpet repair and restretching business. Our expert team and consultants can even provide a firm price over the phone. We don’t need to see your carpet to give you a fair and accurate quote. 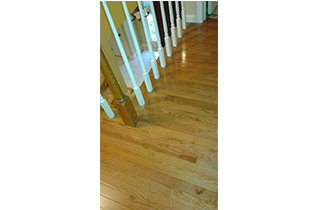 Cole's Hardwoods & Carpet Repair uses a new carpet restretching technology and equipment to ensure quality carpet stretching in no time. You can count on our professional and master carpet stretcher to handle the task with care and expertise from start to finish. You can check out our versatile and expanding service portfolio to learn more about our rug repair and rug restretching solutions. We offer a wide range of carpet repair and rug maintenance services such as patching, reseaming, power stretching, threshold repair, spot dyeing and metal carpet trim repair and replacement. Bring back the look of your carpet with Cole's Hardwoods & Carpet Repair. Give us a call or email our support team for free quotes and service details. “Good Work. Fair Prices!” That’s what you get from us.